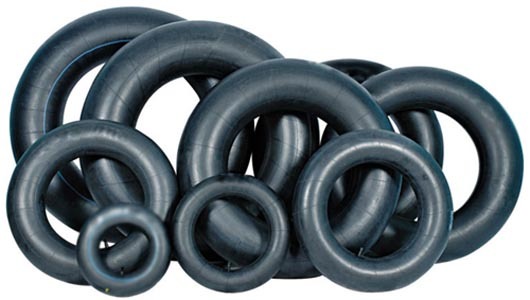 We manufactured Butyl Rubber Tubes in all sizes. 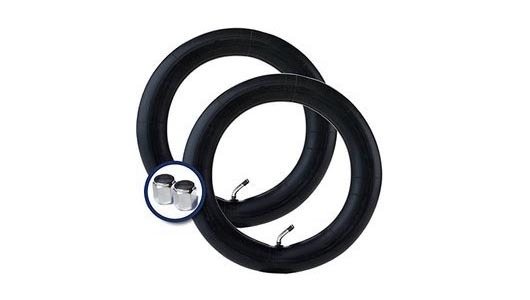 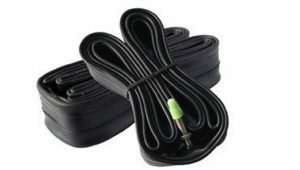 Our company manufacturers wide range of butyl rubber tubes, suitable for tyre of vehicle viz., two-wheeler, three-wheeler, cars, jeeps, heavy commercial vehicle such as buses, trucks, tractor, ADV etc. 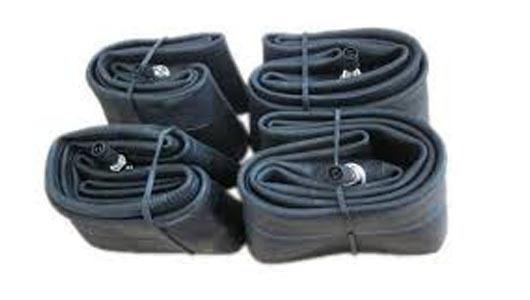 Dolfin Auto and Adv Tubes Copyright © All rights reserved.